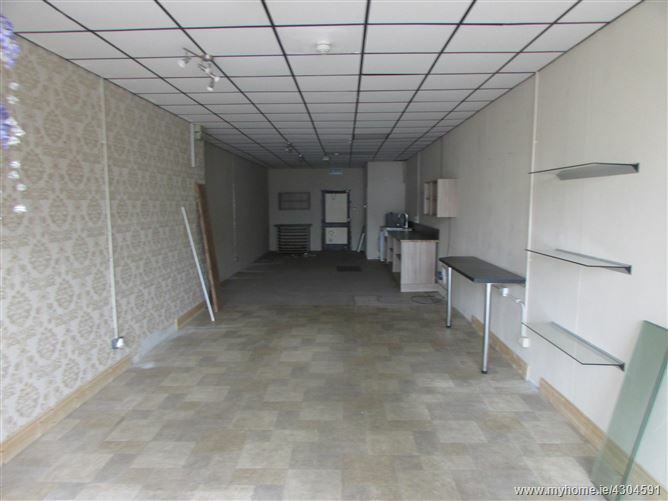 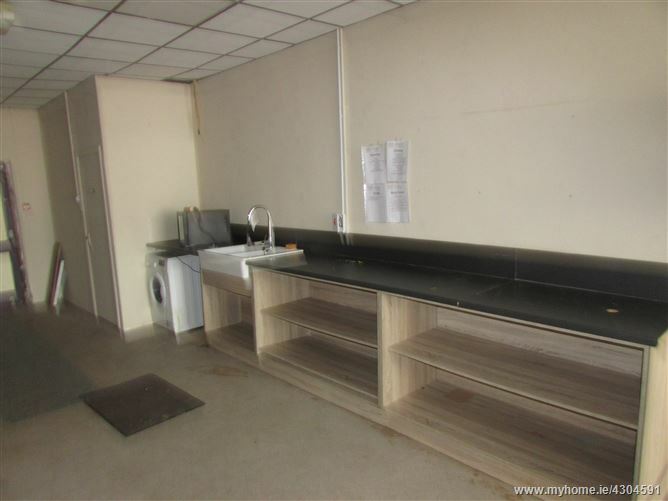 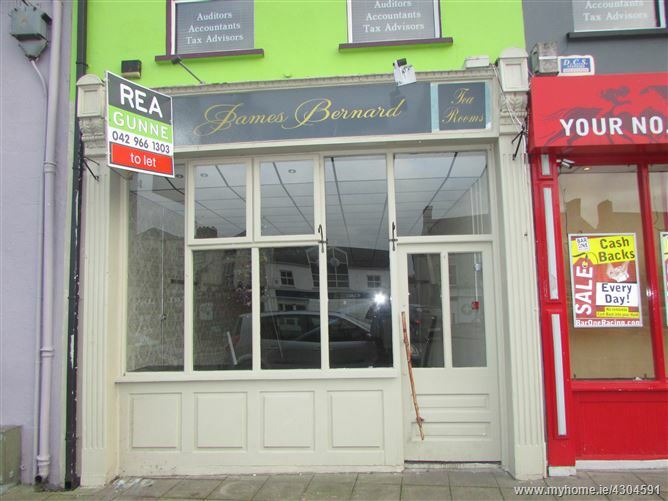 High profile retail premises in good trading location along the Main Street of Carrickmacross. 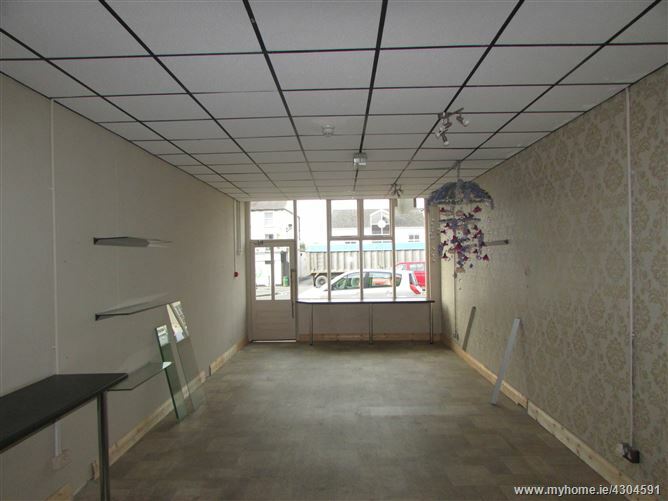 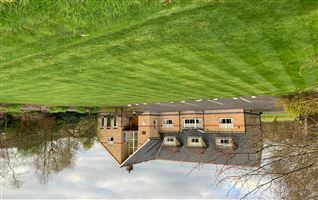 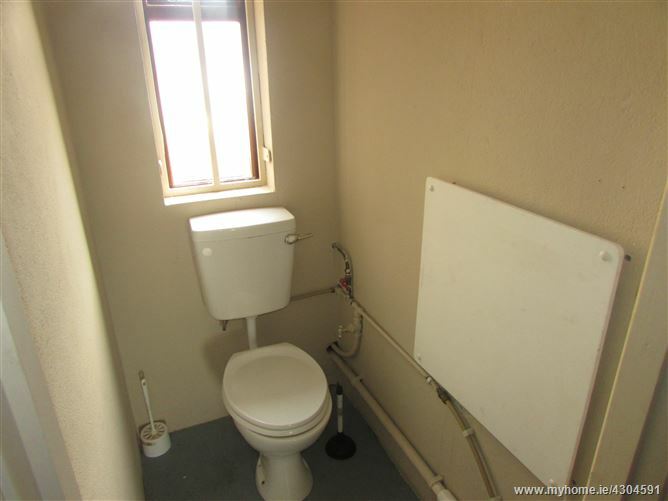 Ideal for a variety of retail / commercial uses, with rear car park and access. 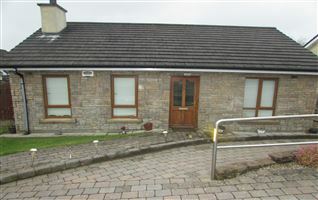 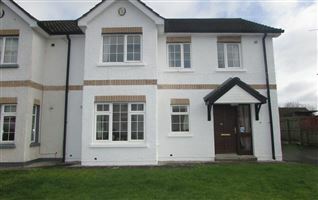 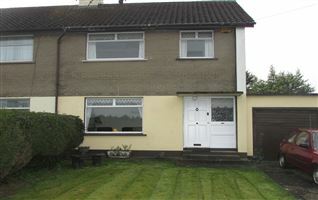 Located along the eastern side of Carrickmacross Main Street, between O'Neil Street and Farney Street.